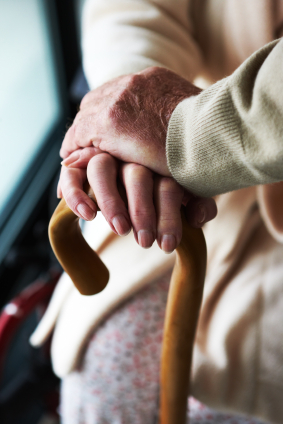 The care and protection of our parents, grandparents, and loved ones is of utmost importance. We would (and do) pay significant amounts of money to nursing homes and caretakers to ensure that the people we care about are tended to in a competent and professional manner. Unfortunately, care of the elderly has turned into big business, especially as the baby boomer era continues to age. All too often nursing homes become low quality storage areas filled with neglect and incompetence. Just as bad are abusive nurses and caretakers who visit the elderly in their own homes and take advantage of their age and potential helplessness. If you have a loved one whom you believe is being abused, it’s important for you to find the best representation possible. You won’t want to gamble on finding the right attorney, so reach out to us today so that we can assist you at no cost.